WASHINGTON, Jan. 23 (CGTN) -- NASA will remove an asteroid from its orbit for the first time in 2022 with its Double Asteroid Redirection Test (DART) spacecraft. The asteroid, called Didymoon, is a moon asteroid around 150 meters long that is currently in the double asteroid system Didymos. Didymoon is the most accessible asteroid of its size from the Earth. 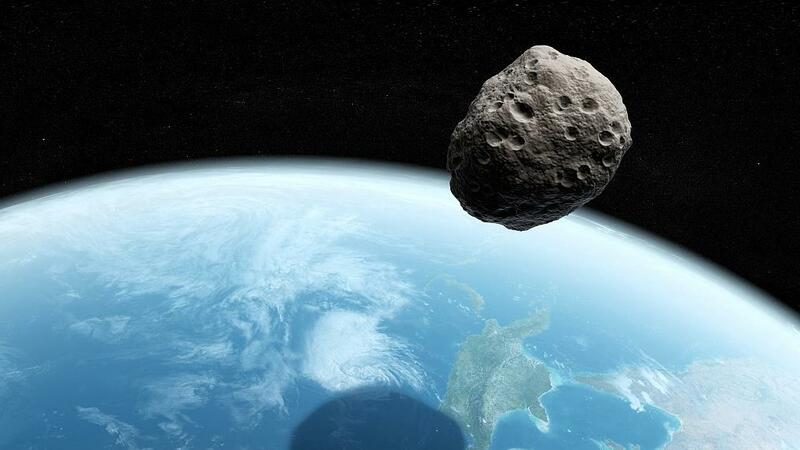 The DART spacecraft will be NASA's first attempt to demonstrate what is known as the kinetic impactor technique which will strike the asteroid to shift its orbit to defend against potential future asteroid impacts, according to a statement by Lindley Johnson, planetary defense officer at NASA Headquarters in Washington. NASA said the DART spacecraft will achieve the kinetic impact by deliberately crashing itself into the asteroid at a speed of approximately six kilometers per second. It also said the collision will change the speed of the moonlet in its orbit around the main body by a fraction of one percent, enough to be measured using telescopes on the Earth. According to NASA, the spacecraft will be launched between December 2020 and May 2021, and will intercept Didymos' moonlet in early October 2022 when the Didymos system is within 11 million kilometers from the Earth.